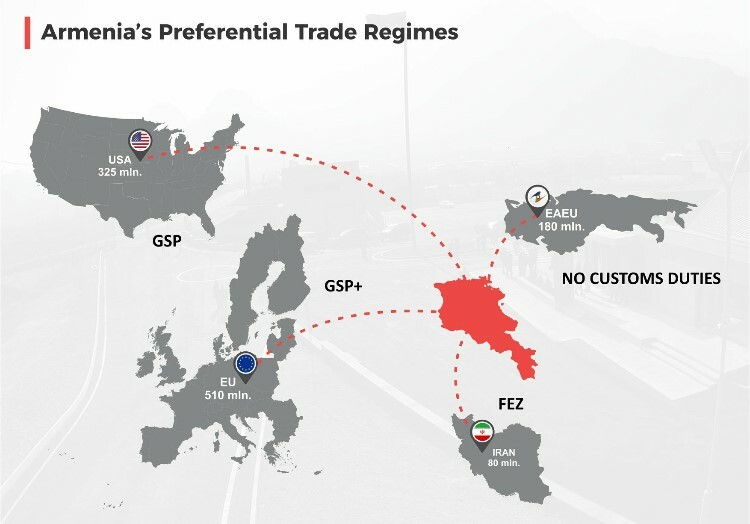 Shaula International was founded in 2016 in Armenia and provides sustainable resource, process and business solutions to address a wide range of challenges throughout the business to management continuum, offering advisory services to companies on their key decision areas. We support clients with insights and solutions on critical matters and opportunities including legal consulting, fiscal consulting, strategic management and business strategy across different industries and sectors in Armenia and the region. As a general management consulting firm, we are able to assist clients across these areas in an integrated fashion – from formulation to execution. As an advisory firm, we help clients by providing distinctive client service and innovative analytic solutions, sharing knowledge, opportunity and best practices for the benefit of our clients. Our deep industry knowledge coupled with our close partnerships with private and public sector enables us to bring fresh perspectives and creative thinking to the problems we solve. We focus on strategic consultancy, lobbying and public relations to support the relationship between the client and the decision-making bodies of national, regional and local public administrations. As a strategic partner, Shaula International LLC offers its clients project support while guaranteeing a consistent level of service. We assure our clients that they are provided with successful programs of communications and public relations, professional management of public affairs, the overseeing of their relationships with institutional partners and the media. Our policy is to attend to each of our clients on a ‘custom made’ basis. Our Vision: Shaula International LLC has chosen to keep a local dimension in order to better serve this specific market. Our staff is a blend of local and international professionals who possess an exceptional pool of skills, experience, and innovative thinking. Our commitment extends beyond meeting legal and business needs to anticipating developments, identifying opportunities and offering best solutions to help achieve a client’s success. 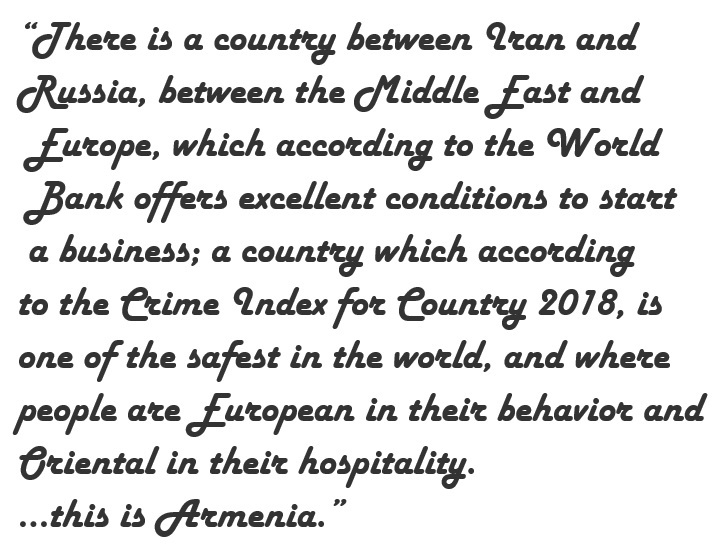 Our Mission: to help attract international business professionals and foreign investment into Armenia, generate further economic growth for this rapidly developing market by effectively combining it with the corporate benefits of our clients. Establish and communicate clear rules, be consistent with the rules themselves and apply the transparently. Act with a strong intellectual honesty, recognizing the limits and potential of our work. Promote the balance between private life and working life; supporting people in difficulties. Encourage the involvement of employees and collaborators in solving critical issues. Share goals clearly, even in the most difficult challenges. Develop a strong sense of belonging to the company. Be aware of the roles and recognize them. Maintaining economy in management, respecting the environment,being a point of reference for the community in which it operates. Building a positive and strong work climate.